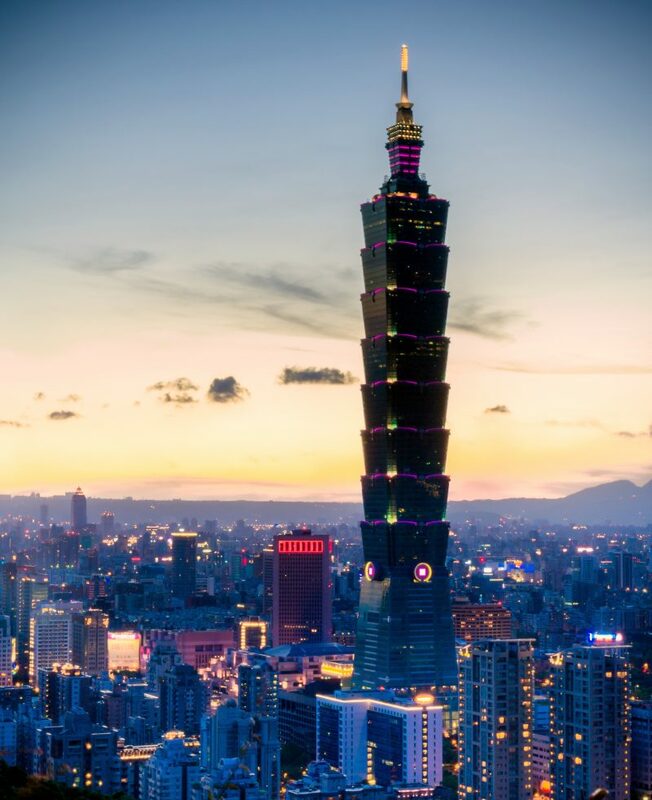 Get a bird’s eye view of Taiwan’s capital at one of the tallest buildings in the world. Taipei 101 held the title of “world’s tallest building” for a few years, towering at 508 meters with 101 floors. Observation decks can be found at the 88th and 89th floors and the outdoor deck is on the 91st. if you get hungry, grab a bite at the food court found at the basement. 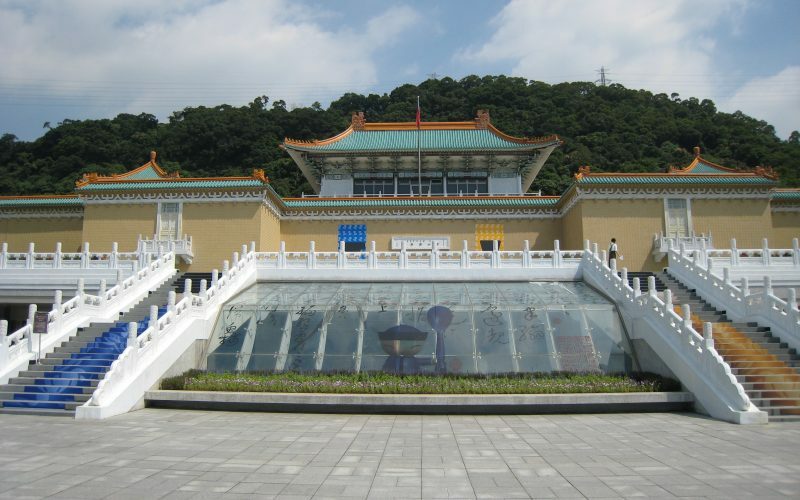 The National Palace Museum houses the most number of traditional Chinese fine arts from different forms like calligraphy, pottery, ceramics and jade from the dynasties of history. 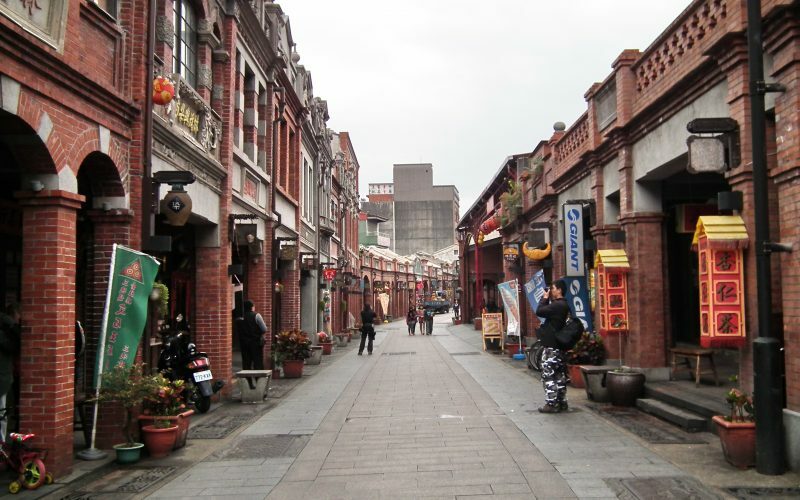 Travel back in time at Sanxia Old Street, one of the longest old streets in Taiwan. A former economic and commercial center, the area has been restored to showcase traditional architecture that date back to the end of the Qing dynasty and the beginning of the Japanese colonial era. Explore the street’s teahouses, Chinese herbal medicine pharmacies, and traditional handicraft stores. 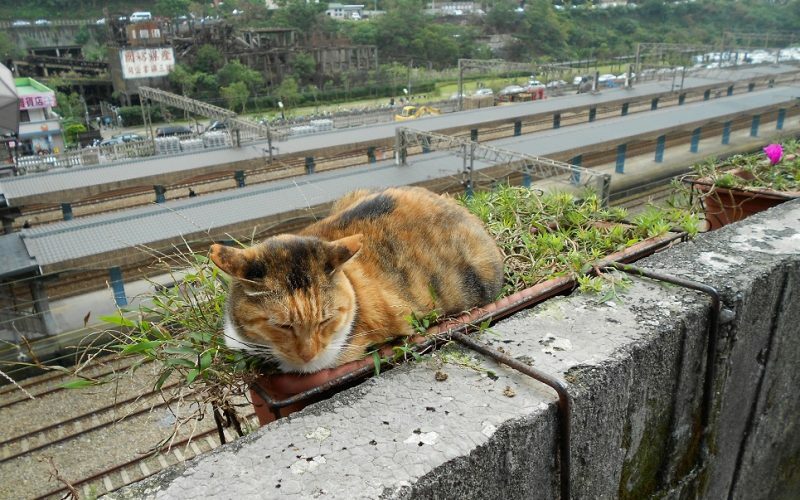 A purr-adise for cat people who would visit Taiwan, Houtong Cat Village lets you interact with almost all types of cat from different colors to sizes. There are also cat products you can buy from notepads and magnets to temporary cat tattoos. 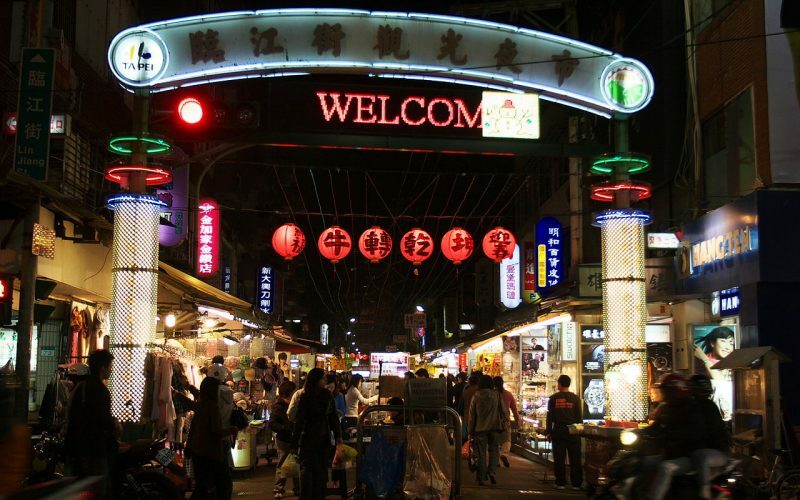 Taiwan is known for night markets and Tonghua is one favorite. Explore some of Taiwan’s best street food in the pop-up stores such as tofu cubes, tarts, and gua bao, a Taiwanese delight made with steamed buns and filled with pork belly and greens. Fu Hang Dou Jiang is a popular breakfast food court in Zhongzheng District in Taipei City. 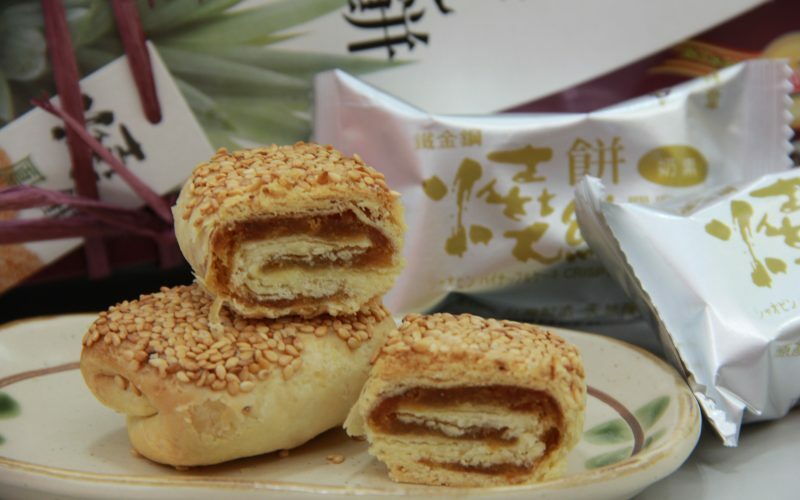 While you’re here, try out shao bing, a Taiwanese breakfast staple similar to flatbread; you tiao, the Taiwanese version of churros; and xian dou jiao, a savory and salty soy milk. 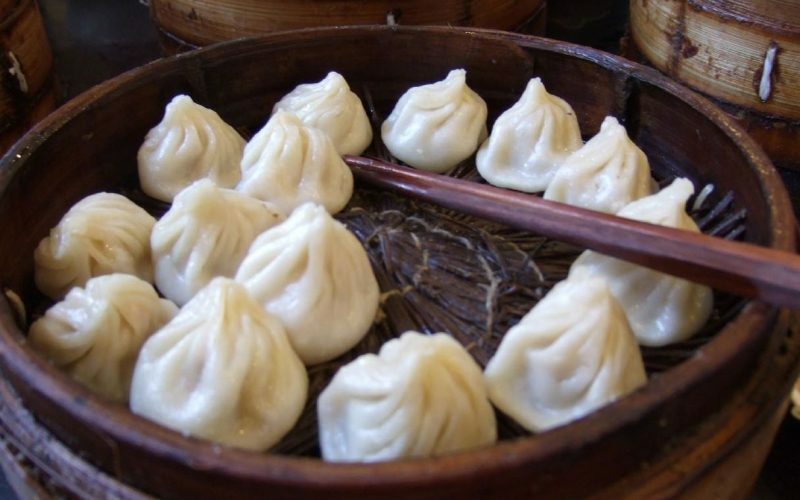 Xiao long bao is a must when visiting Taipei and this dim sum house in Da’an District is a highly recommended stop. Aside from the popular steamed bun, don’t miss their crabmeat and siew mai.